Jasper Contractors specializes in tile roof replacements for both residential and commercial properties. Florida’s weather is unpredictable and after hurricanes make landfall, they bring damage. While some damage is visible, other times it doesn’t become apparent until months later. After hurricane season ends, Florida weather is dry, and shortly after the dry spell, rainy season begins. 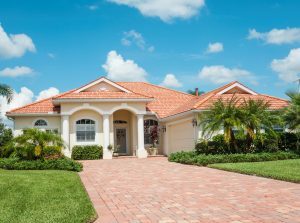 When heavy rainfall hits the state, many Floridians experience roof leaks. This is a good indication that you need to have your roof evaluated. 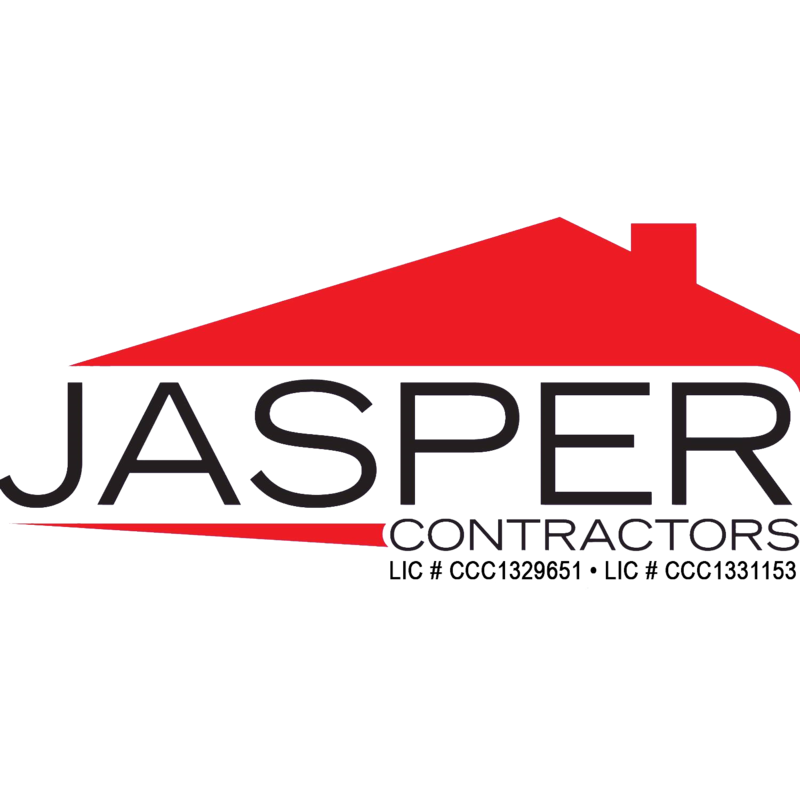 Jasper Contractors offers free evaluations! 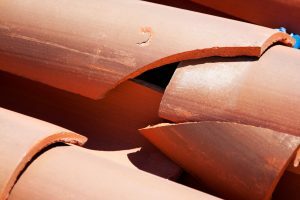 Why not have a professional check your roof for damage? Whether you’re dealing with immediate issues after a hurricane or slow roof leaks, our team is happy to assist. Insurance claims are welcomed as our representatives help customers navigate the insurance claims process on a daily basis. 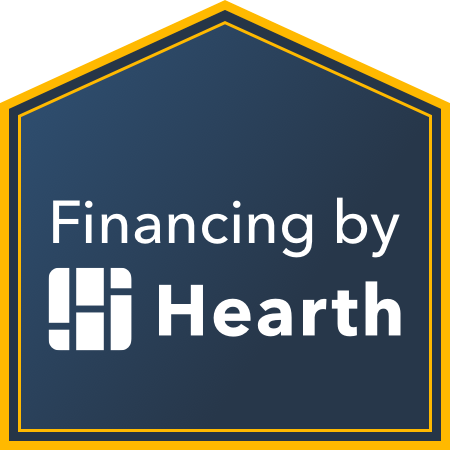 Click here to schedule your appointment now or simply call to schedule. Want to know more about us? Jasper Contractors has been in business since 2004 assisting customers with roof replacements. Home improvements like this are a big decision, so choose Jasper Contractors with confidence knowing that we have years of experience in the roofing industry and a well trained team. We’ve got you covered.